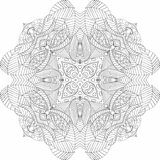 1,516 mehndi design stock images are available royalty-free. Popular Mehndi Design for Hands painted with Mehandi Indian traditions. Beautiful floral art illustration Mehandi on female hands on wooden background Mehndi design. 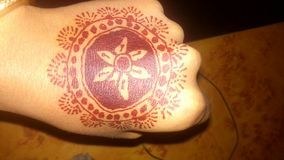 New one hand mehndi design Mehndi design. Mehndi latest design how sweet Mehndi design on hands. 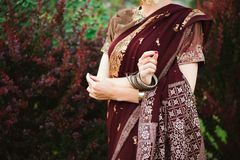 Indian traditional mehndi design on many hands of old womens wearing bangles and saree Indian traditional mehndi design on women's hands. 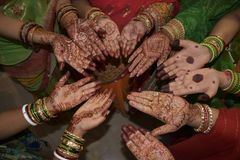 Indian traditional wedding mehndi design on women's hands Mehndi design on palms. 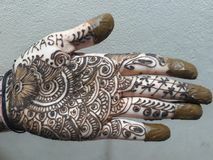 Dark Mehndi design on human palm Mehndi design. All mehndi design for wedding girls Indian bride showing foot mehndi design. Colorful background Muslim woman doing mehndi art design on hand. 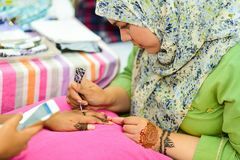 Muslim woman doing mehndi art design tattoo on indian hand at indian expo Bridal showing bangles and mehndi design. 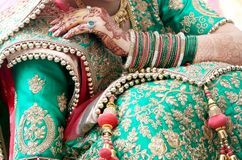 Pakistani bridal showing bangles and mehndi design, Indian bride showing colorful bangles Bridal showing bangles and mehndi design. Pakistani bridal showing bangles and mehndi design, Indian bride showing colorful bangles Indian bride showing Mehndi design. 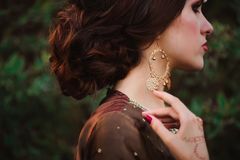 And gold bracelet and colorful bangle Indian wedding guest having mehndi design applied to forearm. Traditional henna art. 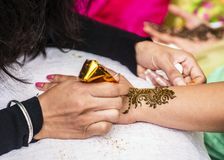 Mehndi artist carefully painting an intricate design using henna, to the Mehndi design in wedding girl`s hand. 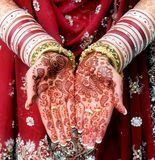 Mehndi design in girl`s hand in Traditional indian wedding ceremony Indian mehndi design. Women Hands mehndi design Henna Mehndi Card Template. Mehndi invitation design, Element for decoration invitations and cards, floral line art Paisley ornam. 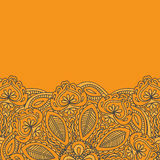 Henna Mehndi Card Template Completed Mehndi design displayed on hand and fingers of Indian wedding guest. Carefully painted intricate design using henna, Mehndi art, on the hand of young Hand mehndi design nd creativity. Learn with this design how to create the design of mehndi in hand Simple Mehndi Design. 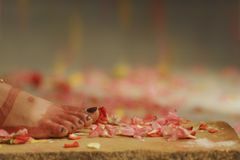 Mehndi is a traditional art of painting the hands and feet with a paste made up of dried leaves of henna plant Mehndi covers hands of Indian woman, henna wedding design, Woman Hands with black mehndi tattoo. 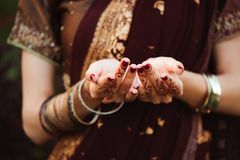 Hands of Indian bride. Mehndi covers hands of Indian woman Mehndi covers hands of Indian woman henna wedding design. Mehndi covers hands of Indian woman Mehndi covers hands of Indian woman henna wedding design. Mehndi covers hands of Indian woman Mehndi design. Beautiful Mehndi Designs on hands Mehndi, A design hands with henna. A design made on hand with Henna, A temporary henna tattto, reddish browndye Mehndi, A design hands with henna. A design made on hand with Henna, A temporary henna tattto Mehndi-hand bridal design art on slate background. Mehndi or Henna is a paste that is bought in a cone shaped tube and is made into designs for men and women. It Mehndi, A design hands with henna, tamporary tattoo. A design made on hand with Henna, A temporary henna tattto, reddish browndye, woking Mehndi, A design hands with henna, tamporary tattoo. A design made on hand with Henna, A temporary henna tattto, reddish browndye Mehndi design for newly bride. 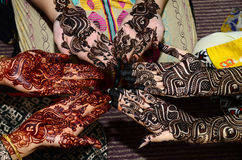 A special moment in a girl`s life when the weeding menhdi created in her hands Tracery mehndi ethnic ornament. 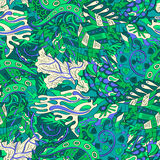 Indifferent discreet calming motif, usable doodling colorful harmonious design. Vector. 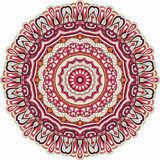 Ray edge mandala tracery wheel mehndi Tracery mehndi ethnic ornament. 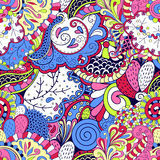 Indifferent discreet calming motif, usable doodling colorful harmonious design. Vector. Ray edge mandala tracery wheel mehndi Mehndi design in wedding girl`s hand. 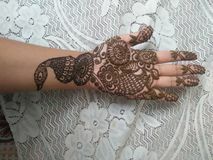 Girl`s hand mehndi design in wedding. 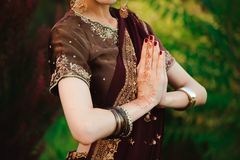 its traditional ceremony in india Tracery mehndi ethnic ornament. 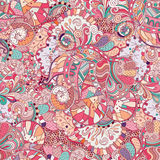 Indifferent discreet calming motif, usable doodling colorful harmonious design. Vector. 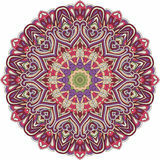 Ray edge mandala tracery wheel mehndi Tracery mehndi ethnic ornament. 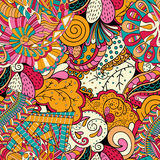 Indifferent discreet calming motif, usable doodling colorful harmonious design. Vector. Tracery colorful pattern. Mehendi carpet Tracery mehndi ethnic ornament. 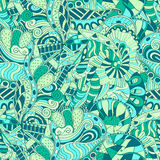 Indifferent discreet calming motif, usable doodling colorful harmonious design. Vector. 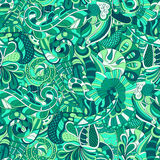 Tracery seamless calming pattern Tracery mehndi ethnic ornament. 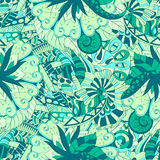 Indifferent discreet calming motif, usable doodling colorful harmonious design. Vector. Tracery colorful pattern. Mehendi carpet Tracery mehndi ethnic ornament. 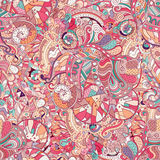 Indifferent discreet calming motif, usable doodling colorful harmonious design. Vector. 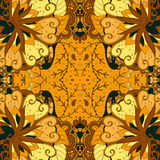 Tracery seamless calming pattern Tracery mehndi ethnic ornament. 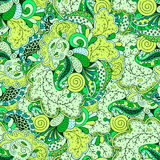 Indifferent discreet calming motif, usable doodling colorful harmonious design. Vector. Tracery seamless calming pattern Tracery mehndi ethnic ornament. 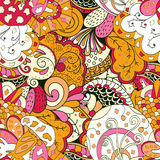 Indifferent discreet calming motif, usable doodling colorful harmonious design. Vector. 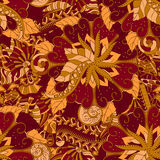 Tracery seamless calming pattern Tracery mehndi ethnic ornament. 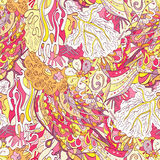 Indifferent discreet calming motif, usable doodling colorful harmonious design. Vector. Tracery seamless calming pattern Tracery mehndi ethnic ornament. 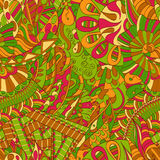 Indifferent discreet calming motif, usable doodling colorful harmonious design. Vector. 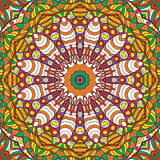 Tracery seamless calming pattern Tracery mehndi ethnic ornament. 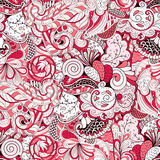 Indifferent discreet calming motif, usable doodling colorful harmonious design. Vector. Tracery seamless calming pattern Tracery mehndi ethnic ornament. 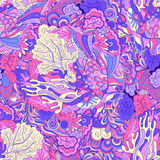 Indifferent discreet calming motif, usable doodling colorful harmonious design. Vector. 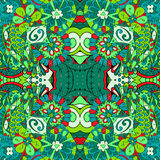 Tracery seamless calming pattern Tracery mehndi ethnic ornament. 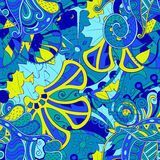 Indifferent discreet calming motif, usable doodling colorful harmonious design. Vector. 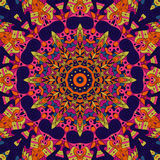 Tracery seamless calming pattern Tracery mehndi ethnic ornament. 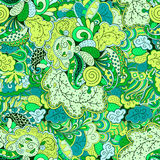 Indifferent discreet calming motif, usable doodling colorful harmonious design. Vector. Tracery seamless calming pattern Tracery mehndi ethnic ornament. 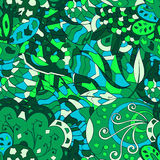 Indifferent discreet calming motif, usable doodling colorful harmonious design. Vector. Tracery seamless calming pattern Tracery mehndi ethnic ornament. 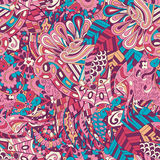 Indifferent discreet calming motif, usable doodling colorful harmonious design. Vector. Tracery seamless calming pattern Tracery mehndi ethnic ornament. 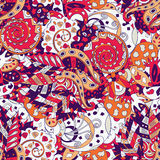 Indifferent discreet calming motif, usable doodling colorful harmonious design. Vector. Tracery seamless calming pattern Tracery mehndi ethnic ornament. 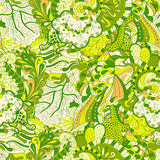 Indifferent discreet calming motif, usable doodling colorful harmonious design. Vector. Tracery seamless calming pattern Tracery mehndi ethnic ornament. 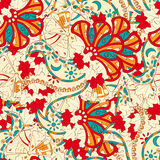 Indifferent discreet calming motif, usable doodling colorful harmonious design. Vector. Tracery seamless calming pattern Tracery mehndi ethnic ornament. 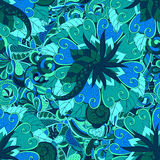 Indifferent discreet calming motif, usable doodling colorful harmonious design. Vector. Tracery seamless calming pattern Tracery mehndi ethnic ornament. 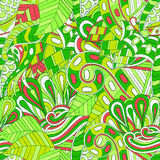 Indifferent discreet calming motif, usable doodling colorful harmonious design. Vector. Tracery colorful pattern. Mehendi carpet Tracery mehndi ethnic ornament. 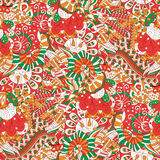 Indifferent discreet calming motif, usable doodling colorful harmonious design. Vector. Tracery seamless calming pattern Tracery mehndi ethnic ornament. 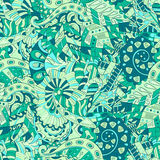 Indifferent discreet calming motif, usable doodling colorful harmonious design. Vector. Tracery seamless calming pattern Tracery mehndi ethnic ornament. 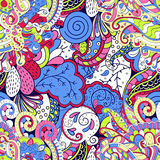 Indifferent discreet calming motif, usable doodling colorful harmonious design. Vector. Tracery seamless calming pattern Tracery mehndi ethnic ornament. 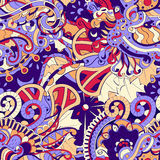 Indifferent discreet calming motif, usable doodling colorful harmonious design. Vector. Tracery seamless calming pattern Tracery mehndi ethnic ornament. 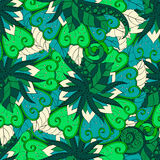 Indifferent discreet calming motif, usable doodling colorful harmonious design. Vector. Tracery seamless calming pattern Tracery mehndi ethnic ornament. 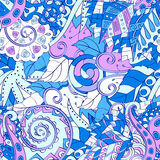 Indifferent discreet calming motif, usable doodling colorful harmonious design. Vector. Tracery seamless calming pattern Tracery mehndi ethnic ornament. 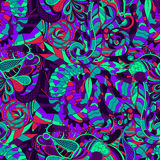 Indifferent discreet calming motif, usable doodling colorful harmonious design. Vector. Tracery seamless calming pattern Tracery mehndi ethnic ornament. 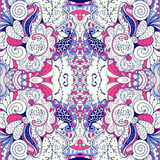 Indifferent discreet calming motif, usable doodling colorful harmonious design. Vector. Tracery colorful pattern. Mehendi carpet Tracery mehndi ethnic ornament. 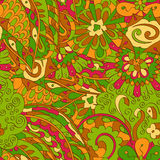 Indifferent discreet calming motif, usable doodling colorful harmonious design. Vector. Tracery seamless calming pattern Tracery mehndi ethnic ornament. 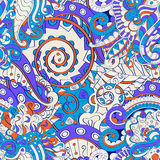 Indifferent discreet calming motif, usable doodling colorful harmonious design. Vector. Tracery seamless calming pattern Tracery mehndi ethnic ornament. 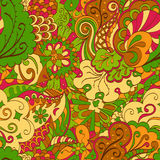 Indifferent discreet calming motif, usable doodling colorful harmonious design. Vector. Tracery seamless calming pattern Tracery mehndi ethnic ornament. Indifferent discreet calming motif, usable doodling colorful harmonious design. Vector. Tracery seamless calming pattern Tracery mehndi ethnic ornament. Indifferent discreet calming motif, usable doodling colorful harmonious design. Vector. Tracery seamless calming pattern Tracery mehndi ethnic ornament. Indifferent discreet calming motif, usable doodling colorful harmonious design. Vector. Tracery seamless calming pattern Tracery mehndi ethnic ornament. Indifferent discreet calming motif, usable doodling colorful harmonious design. Vector. Tracery seamless calming pattern Tracery mehndi ethnic ornament. Indifferent discreet calming motif, usable doodling colorful harmonious design. Vector. Tracery seamless calming pattern Tracery mehndi ethnic ornament. Indifferent discreet calming motif, usable doodling colorful harmonious design. Vector. Tracery seamless calming pattern Tracery mehndi ethnic ornament. 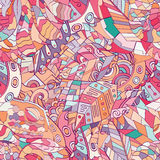 Indifferent discreet calming motif, usable doodling colorful harmonious design. Vector. Tracery seamless calming pattern Tracery mehndi ethnic ornament. Indifferent discreet calming motif, usable doodling colorful harmonious design. Vector. Tracery seamless calming pattern Tracery mehndi ethnic ornament. Indifferent discreet calming motif, usable doodling colorful harmonious design. Vector. Tracery seamless calming pattern Tracery mehndi ethnic ornament. Indifferent discreet calming motif, usable doodling colorful harmonious design. Vector. 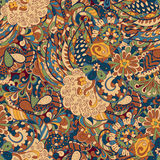 Tracery seamless calming pattern Tracery mehndi ethnic ornament. Indifferent discreet calming motif, usable doodling colorful harmonious design. Vector. Tracery seamless calming pattern Tracery mehndi ethnic ornament. 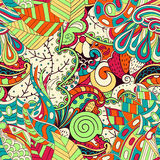 Indifferent discreet calming motif, usable doodling colorful harmonious design. Vector. Tracery seamless calming pattern Henna wedding design, Woman Hands with black mehndi tattoo. 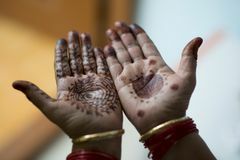 Hands of Indian bride girl with black henna tattoos. Fashion. 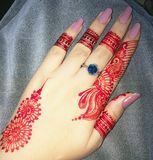 Henna wedding design, Woman Hands with black mehndi tattoo. 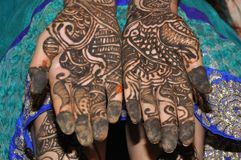 Hands of Indian bride girl with black henna tattoos. Fashion. 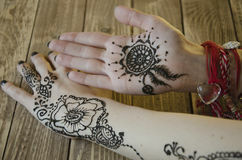 Henna wedding design, Woman Hands with black mehndi tattoo. 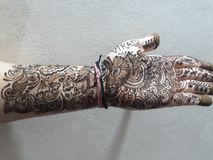 Hands of Indian bride girl with black henna tattoos. Fashion. 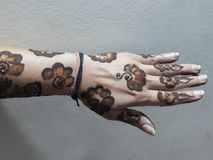 Henna wedding design, Woman Hands with black mehndi tattoo. 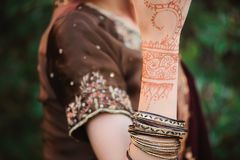 Hands of Indian bride girl with black henna tattoos. Fashion. 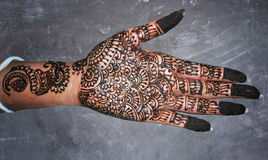 Henna wedding design, Woman Hands with black mehndi tattoo. 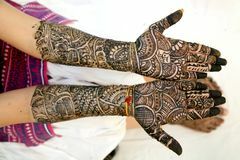 Hands of Indian bride girl with black henna tattoos. Fashion.